It is important to know how to find the perfect gardener for your business. As a business hiring a gardener, you may require a gardener for routine maintenance, one-off gardening visits, or larger landscaping work. However, as a business, you do have to make sure that you hire the right gardener for the job required, as each area requires it’s own experience and expertise. In addition to hiring gardeners to the right specification for your needs, it is also vital that the individual fits in with your company, your ethos and the rest of the staff. A gardening staff recruitment service such as HL Services, who offer highly skilled gardeners to businesses, is the perfect way to find yourself the right greenkeepers, ground keepers and gardeners for your business. HL Services are experienced in recruiting gardening staff and know exactly how to match the right client with the right candidate. The exact type of gardener you are looking for is taken on board, therefore you are always supplied with the right skills and experience that meet your requirements. Gardeners offer a wide range of services, and it is important that you consider exactly the sort of gardening you require. This can range from specialist tending to plants and blooms, to laborious grass cutting, bush trimming, and weeding. 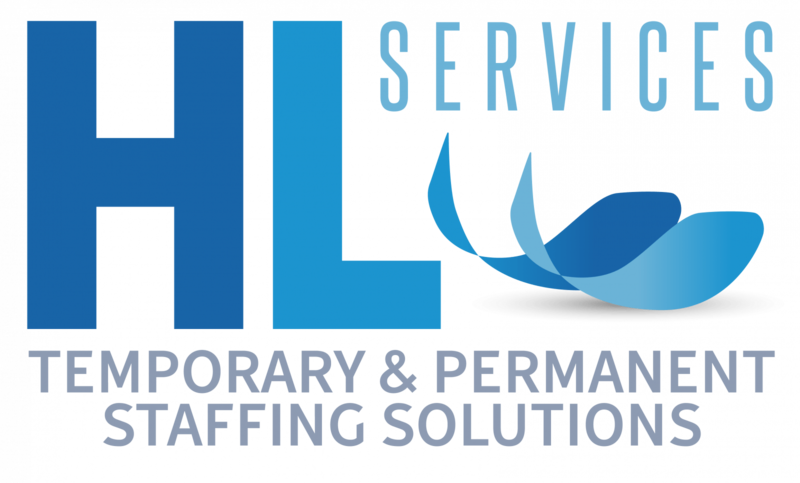 HL Services are able to match you with the right person for the job, every time. When looking to hire a gardener, you will find that candidates will vary in experience, as well as in qualifications. Gardeners can hold qualifications such as NVQ, HND, NPTC and RHS, which can obviously indicate that they are likely to have a professional approach, as well as a good grounding of the subject and job at hand. However, reliability and responsibility are both vital skills to have too, so you should ensure that references are checked as well as qualifications. Again, by hiring gardening staff via HL Services gardening recruitment, qualifications and references will already have been checked. As a business, you may be looking for a gardener with their own transport and their own tools. Alternatively, you may have all this equipment as part of your business, sometimes branded to you, and just require them to turn up. You can choose what is best for you, and we can meet these needs. So, to summarise how to find the perfect gardener for your business, you can easily find the candidates that fit in with your business gardening needs through gardener recruitment service, HL Services. Factors that should and will be considered are; the type of gardening work your business requires (specialist/non-specialist), the regularity of the gardening requirements (eg; a full-time position or a casual basis), the pay offered and the contract in hand, qualifications, and references. By considering carefully these aspects of the gardeners required, HL Services gardening recruitment will be able to match the right staff to your business, taking care of the whole grounds staff search process for you.